You may have a tooth that is missing or that may not be restorable with a traditional dental crown or veneer. The damage may be too severe, or dental disease may have progressed to a point where the best option is to remove the tooth and replace it with a new, natural-looking alternative. In this case, Dr. Jason Fowler may recommend that you receive a dental implant: a long-term solution that restores the entire structure of the tooth. Dental implants have the ability to return strength, stability, and aesthetics in a predictable and effective way. Dr. Fowler has over a decade of experience in creating and attaching dental crowns to implants and conducts the procedure frequently for his patients. In his care, you can expect gentle and supportive treatment at every stage of the process. Your natural tooth extends below and above the surface of your gums. The portion above the gums is the crown, and the portion below is the tooth root. Many dental restoration procedures, such as crowns and veneers, focus only on the visible portion of the tooth. However, teeth that are severely damaged, diseased, or missing may require a more comprehensive approach. A dental implant is a man-made tooth root that connects to an artificial crown. 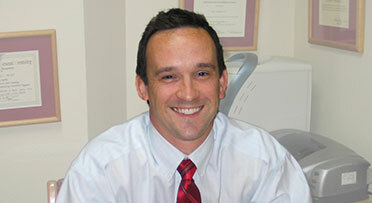 Dr. Fowler works with oral surgery specialists who extract the old tooth and place the dental implant. He then designs and attaches a new crown to this implant. By replacing both the damaged tooth and the root, patients can enjoy a more aesthetically pleasing smile and a stronger bite. Dental implants can restore one, several, or a complete arch of teeth. The treatment helps to preserve bone in the area of a missing tooth, and it restores much of the strength and the natural appearance of the original tooth. Proficiency. As with most dental procedures, expertise in the treatment offers patients a comfortable experience and a durable, attractive outcome. Dr. Fowler has years of practice in restoring teeth with dental implants. He also maintains great relationships with area experts in oral surgery—specialists who are similarly dedicated to providing comfortable, safe, and effective treatment. Quality. Dr. Fowler shuns the high volume approach to dentistry in favor of providing patients with personal attention and efficient care. Quality also shows in Dr. Fowler’s choice of materials. He uses dental implants proven by research to offer natural-looking restoration and lasting results. Comfort. 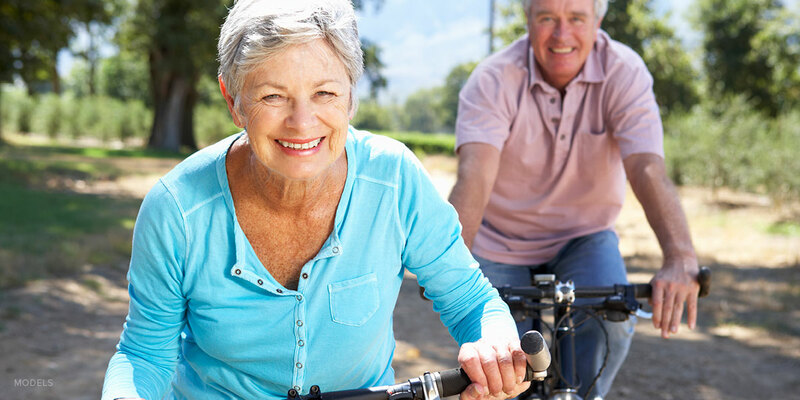 Typically, patients are surprised at how efficient the dental implant procedure is. Extracting the old tooth and placing the implant takes about one half-hour, and most people find the restoration and recovery process to be very manageable. During your initial appointment, Dr. Fowler will conduct a dental examination and talk with you about any concerns you may have related to your teeth. If you have a tooth that is missing, severely damaged, or diseased, he may refer you to an oral surgery specialist to receive a dental implant. The oral surgery specialist will extract the damaged tooth and place a dental implant. You may receive a temporary tooth to wear while the implant heals, which takes about 8-12 weeks. This will give the implant time to integrate with the surrounding bone. After this waiting period, Dr. Fowler will begin the process of creating the crown that will connect to your dental implant. For some patients, he will produce the crown using CEREC®, the practice’s in-office fabricating tool. For the majority of patients, however, Dr. Fowler will take impressions and work with expert technicians at dental laboratories to create the crown. This process takes about three weeks. You will return to Dr. Fowler’s practice when the crown is ready, and he will attach it to the dental implant, concluding your treatment. At this point, you can enjoy a complete smile and fully functional new tooth. If you have failing dentistry or a tooth that is missing, you may be a good candidate for receiving a dental implant. Contact Dr. Fowler online or by phone at (817) 731-6386 for an appointment.